The members of the Board of Directors of the European Stevenson Network will meet in Brussels on Friday 22 May! 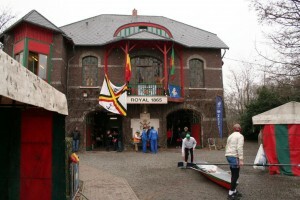 They will be welcomed at the Royal Sport Nautique de Bruxelles 1865 which celebrates this year its 150 years! R.L. Stevenson was warmly welcomed at the club house when he rowed on the canal in Brussels in 1876! On Sunday 24, the participants will follow, with bicyles, a rowing event organised along the Brussels’ canal in the Footsteps of R.L. Stevenson! 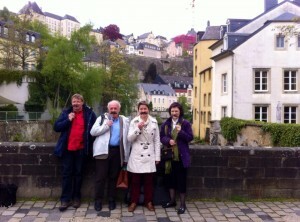 On Wednesday 29 April, Michel Legros (France), Elizabeth Baird (Scotland), Marc Legein (Belgium) and Laura Léotoing (France) presented in Luxembourg the project of the European Cultural Route In The Footsteps of R.L. Stevenson’. The European Network In the Footsteps of R.L. 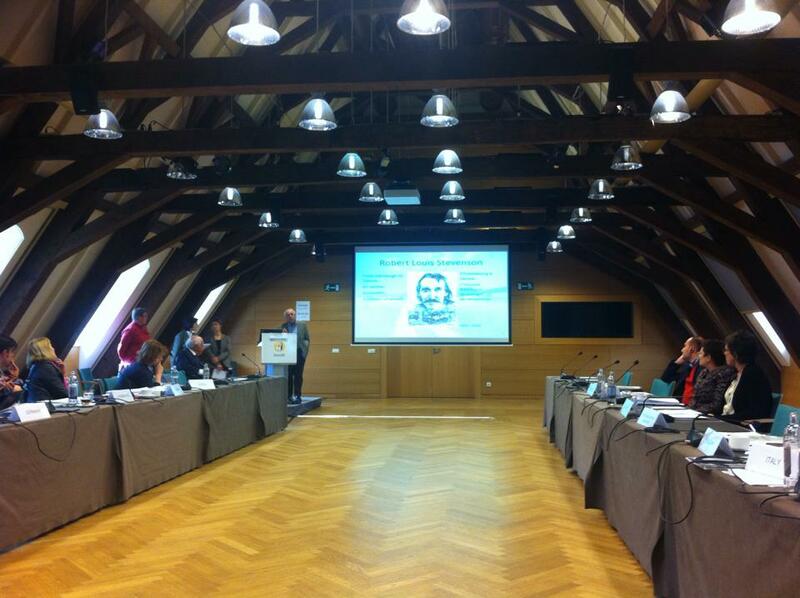 Stevenson is candidate to be certified as a European Cultural Route. The answer would be given in May.